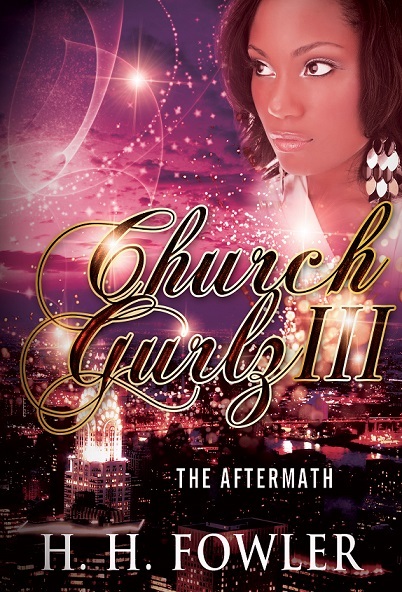 Urban Christian Fiction at its finest! Click Here to purchase your copy at the introductory price. H H Fowler has released one of the most highly anticipated series of the year! Church Gurlz! Books 1 and 2 have been released simultaneously – June 22, 2013, (Mother’s Black Book) and (In the Presence of my Enemy). Now comes the final installment, The Aftermath. Get acquainted with a new cast of engaging characters, who are ready to become a part of your imagination! To all my wonderful supporters, a huge thank you! Thanks for such an intriguing story can’t wait to read part 2 & 3. I better purchase them together because I get anxious at the end of a good book! Previous Previous post: New Book Release – Church Gurlz 1 & 2! Next Next post: Upcoming Release! SHATTERED DREAMS! Announcing New Book Release and Giveaway! What am I working on in 2018? Book 1. Over 220 Five-Star Reviews!